This October, The Colonial Theatre, located in downtown Phoenixville, will celebrate ten years since reopening its doors to the public. To commemorate this momentous event, Miller Designworks offered to create, pro bono, a 15-20 minute film on the Colonial’s long history of community involvement. Built originally as a stage house, The Colonial Opera House opened its doors in 1903, quickly following with movies and performers, including Houdini in 1917. The Colonial went on to serve the people of Phoenixville through two world wars, a depression and a diverse series of dedicated owners. 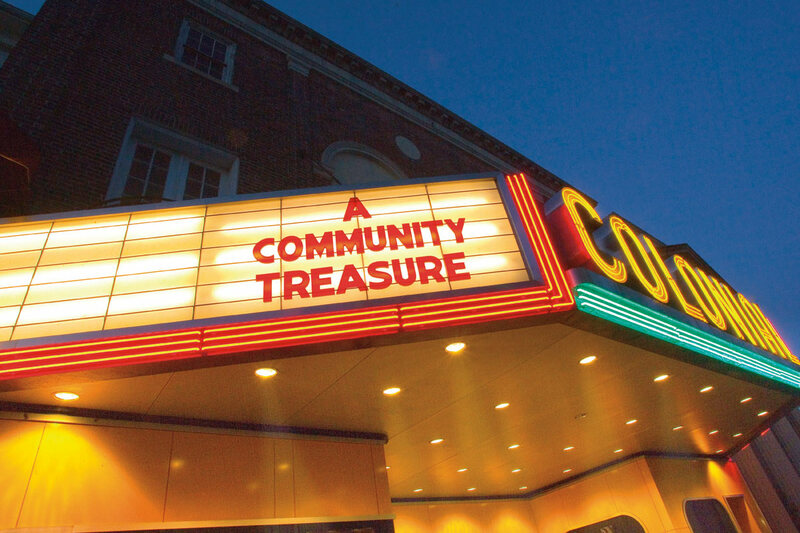 The film will tell the theatre’s story by focusing on its architecture, programs and commitment to the Phoenixville area. It will show The Colonial’s rich heritage through the voices of the people who have shaped and are touched by The Colonial Theatre’s presence in the community. The people involved with The Colonial at every level will make up the film through interviews and stills. Filming starts in June. This blog will follow this film’s development into a documentary on a community treasure.